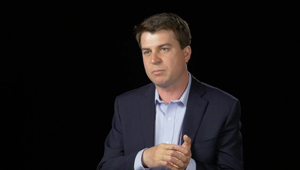 Dr Andrey Antov values the benefits of working within an interdisciplinary team to advance cancer care and help patients. 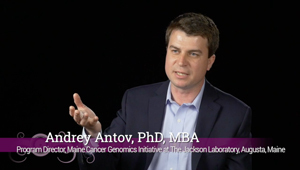 Dr Andrey Antov sees much potential for navigators when it comes to applying genetic and genomic testing to cancer care. 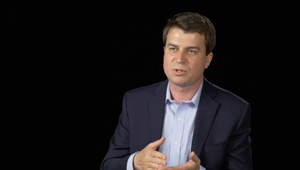 Dr Andrey Antov expands on how the healthcare team can work together to provide the best possible care for their patient. 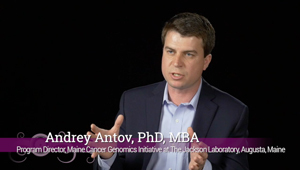 Dr Andrey Antov recognizes how important the role of the navigator is in dealing with genetic and genomic testing, as the navigator often needs to help the patient gain access to the appropriate therapy, work with different stakeholders, monitor data, and more. 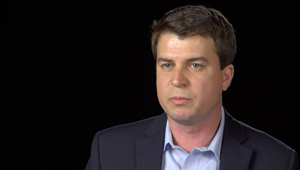 Dr Andrey Antov believes it's important for patients to participate in clinical trials for a multitude of reasons, as clinical trials can benefit both the patient and the healthcare system as a whole. 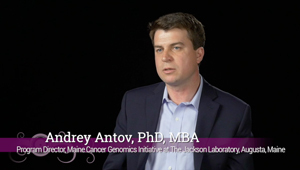 Dr Andrey Antov provides an overview of the role of Jackson Laboratory in the field of cancer genetic testing and in the education of nurses and navigators who co-manage patients at high risk or with a diagnosis of cancer. 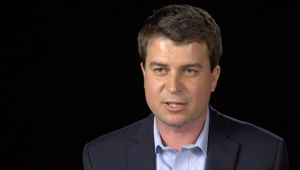 Dr Andrey Antov identifies situations in which people may want to consider genetic testing. Dr Sanjiv Agarwala predicts that the cancer biomarkers of the future may be “mobile biomarkers,” meaning measures of the tumor microenvironment or immune response that change with therapy and may be able to determine treatment efficacy. Dr Sanjiv Agarwala describes best practices developed at St. Luke’s Cancer Center, where a committee has been formed in which clinicians and pathologists meet to reach consensus on reflex testing of molecular biomarkers, as well as the value of biomarker testing in enhancing patient care.